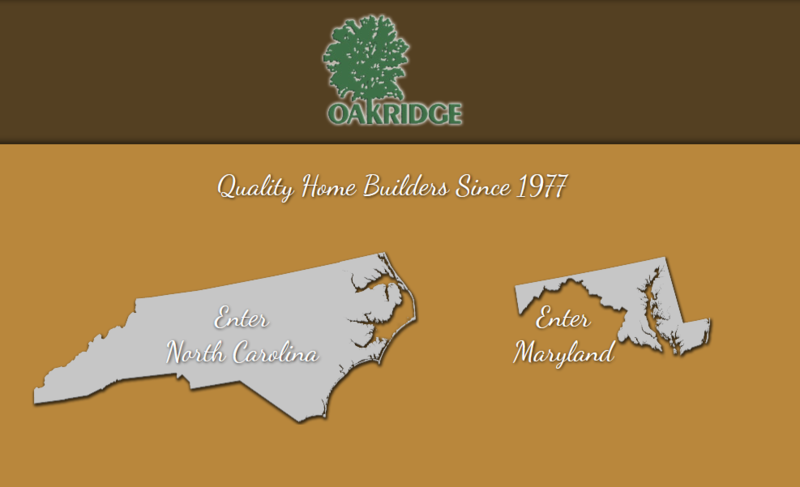 One of our most recent sites to go live here at InterCoastal Net Designs is Oakridge Housing. We custom designed this WordPress site, complete with a landing page that allows visitors to choose between the North Carolina or Maryland headquarters. This is an example of a simple yet customized website that fits the needs of our clients. We are willing to work with your budget to get the online results you’re looking for! Oakridge Housing has been in business since 1977 and does business locally, near our office in Ocean Isle Beach. We are happy to announce the launch of this website and hope you’ll check it out! If you’re in need of a simple site for your business, contact us at today ICND.